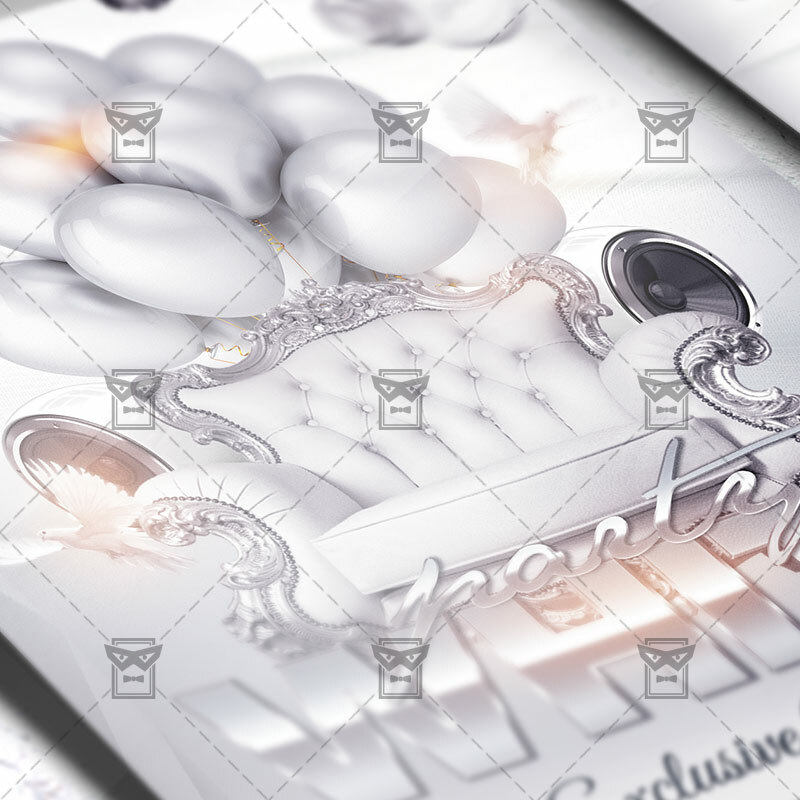 The White Party is the exclusive Photoshop PSD flyer template designed by ExclusiveFlyer to promote your White Party Night. 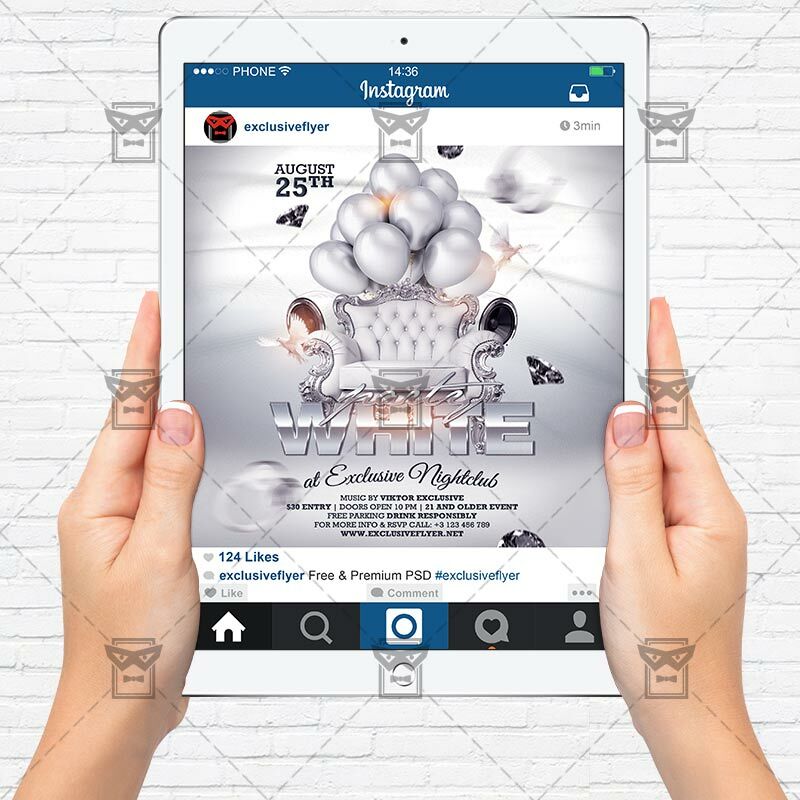 This is a modern, stylish flyer and just be used for White Night, White Lounge Party, All White Party etc. SKU: 0.1548. Categories: Club Flyers, Vip Lounge Flyers. Tags: champagne, color party, gold, ladies, lounge, lusury, vip, White night, White Party. 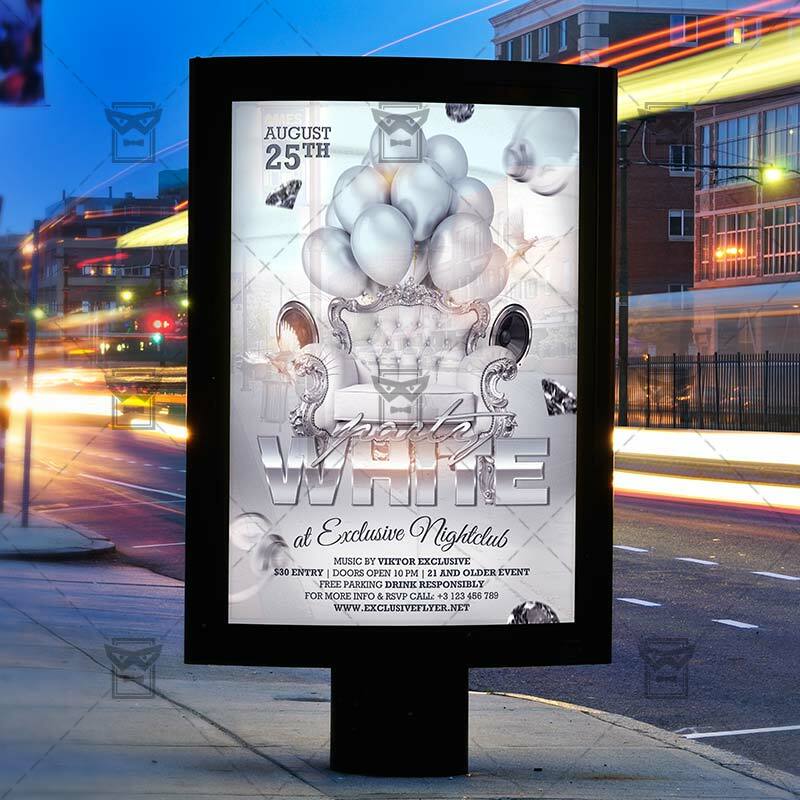 The Deluxe Party is the exclusive Photoshop PSD flyer template designed by ExclusiveFlyer to promote your Deluxe Party. 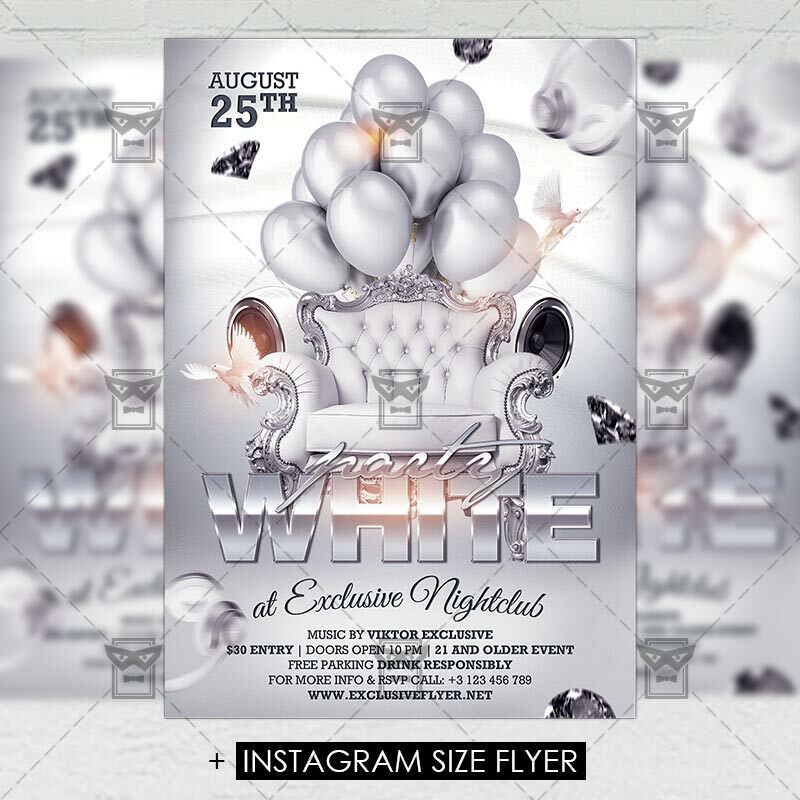 This is a modern, stylish, green flyer and just be used for a VIP Party or Gold Night.